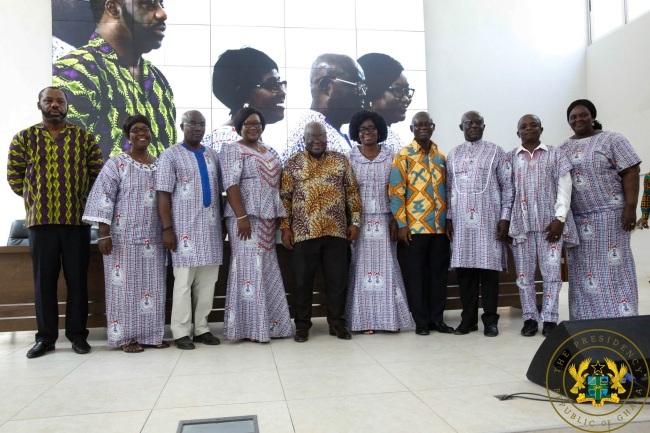 President Akufo-Addo says, in this year’s 10% increase in basic salaries for teachers, his Government is clearing all arrears, accrued between 2013 and 2016, owed teachers with respect to travel allowances, transfer grants, and overtime allowances. President Akufo-Addo noted that Government is working alongside key stakeholders to develop a comprehensive teacher policy, based on UNESCO benchmarks, to enhance a lot of teachers. “These reforms form part of Government’s vision to transform the country’s education delivery system to meet the needs of the 21st century and produce a skilled and confident workforce to drive the nation’s agenda for industrialization and modernization. I appeal to GNAT, and, indeed, to all other Teacher Unions, to give their full backing to this comprehensive programme,” he said.